We stock all popular tropical fish with new stock being added weekly from local breeders, wholesalers, and our own direct imports of discus and other rare species. We specialize in cichlids from around the world and have developed many exciting combinations of fish that compliment each other and live perfectly in the same aquarium. 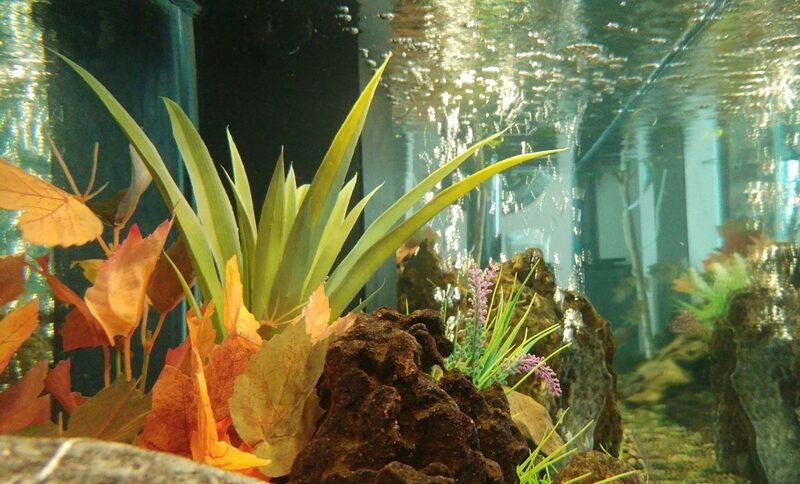 The show tanks in our shop demonstrate a few possibilities. New Species available every week. We can even source specific fish for you on special order if needed.